Found one file extension association related to Krita and 1 file format developed specifically for use with Krita. Krita is a program for sketching and painting, offering an end–to–end solution for creating digital painting files from scratch by masters. 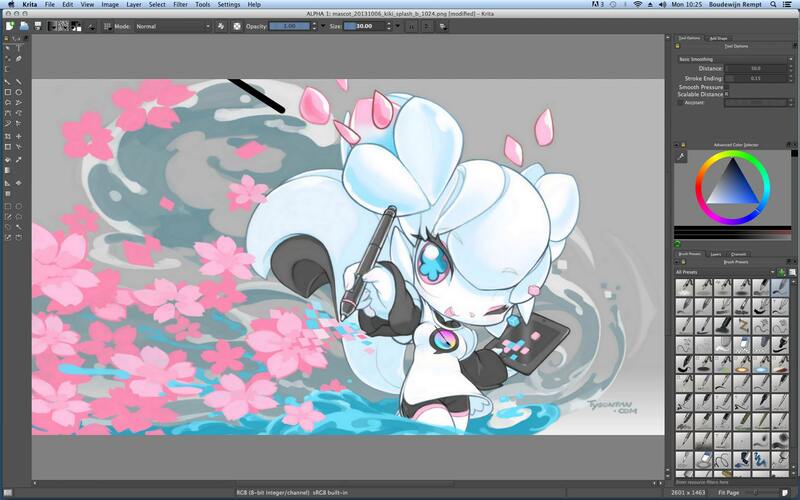 Fields of painting that Krita explicitly supports are concept art, creation of comics and textures for rendering. Modeled on existing real-world painting materials and workflows, Krita supports creative working by getting out of the way and with a snappy response. If you need more information please contact the developers of Krita, or check out their product website.